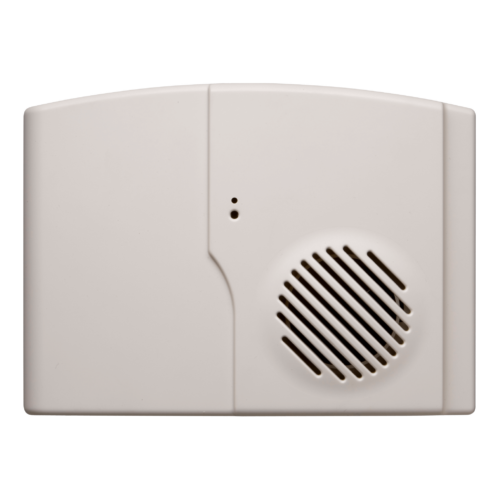 The internal siren produces an audible sound of 110 dB at 1 metre for a total of three minutes. 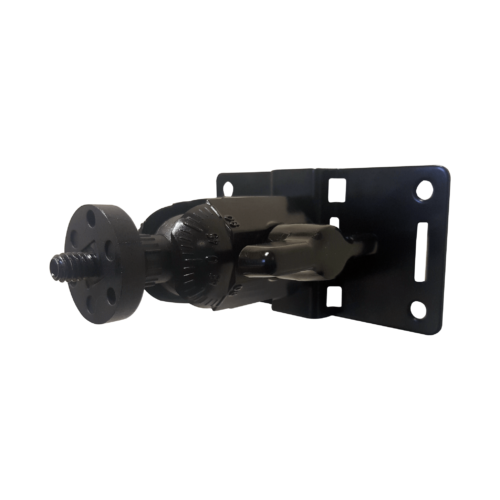 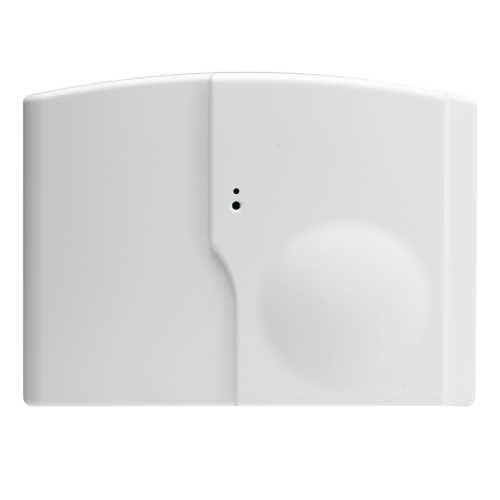 Typically installed in hallways, foyers or similar areas to alert occupants to an alarm. 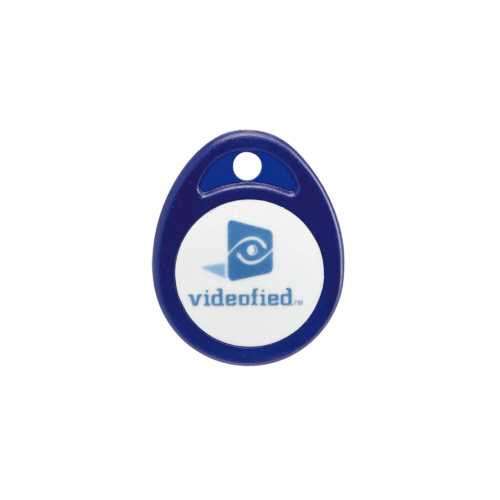 As with all Videofied products the siren is battery operated and transmits a check-in signal with the alarm panel every eight minutes.